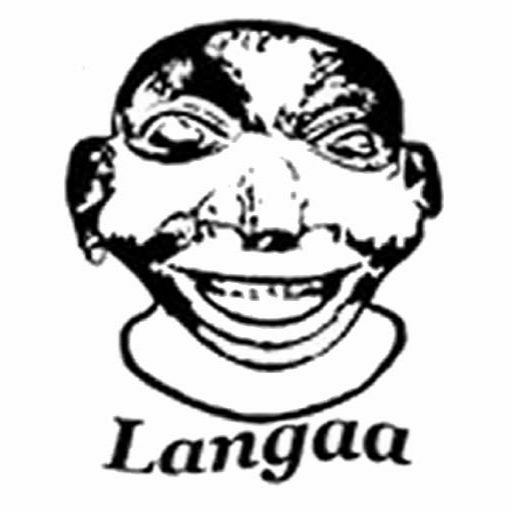 This book is about emerging informal responses to unemployment in Malawi. 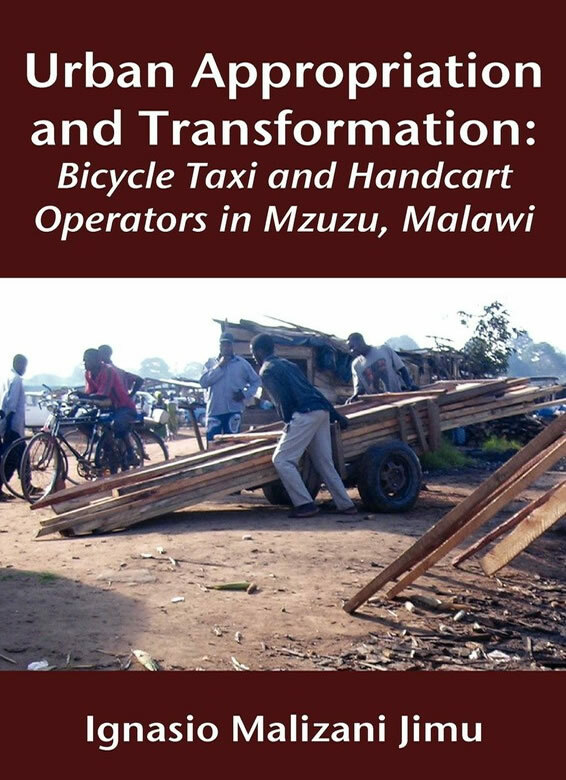 To the bicycle taxi and handcart operators who are at the centre of the book, informality is a means for negotiating newer experiences and challenges associated with urbanisation. Jimu richly documents how informal economy activities continue to represent grassroots responses to widespread poverty, unavailability of meaningful employment opportunities and the failure of the state as well as the private and the non-state sectors to respond to escalating demand for formal sector jobs. Multiplicity of activities and straddling urban and rural opportunities are strategies employed to deal with opportunity impermanence and maximize returns from various low paying tasks and jobs. While these activities have grown without state support, state involvement is necessary to regulate and promote the welfare of the workers in the sector as well as that of the users of their service and the general public. This will require constructive engagement among the operators, users of their services, local government, and various state agencies.